As it's Sunday I was looking for some suitable photos to follow on from last Sunday's Ghostly Photos. In searching though some pics in the Public Domain I came across the one above of the medium Eva Carrière. As I'd been thinking about something light hearted this seemed to fit the bill as Ms.Carrière is manifesting some sort of light between her hands. This wasn't sufficient for her, however, as there is also supposedly something materialising upon her head - though I have no idea what. Years back - though never producing any light - I remember producing what could, perhaps, have been energy between my hands in a similar fashion. It was quite easy to do. Simply rub the palms of the hands together and then open them apart, about an inch. You should be able to feel a kind of warmth tickling your palms. It's then a matter of seeing how far you can stretch the 'energy' by gradually moving your hands further apart and back towards each other again. Sort of like you would with something sticky. If you can stretch, what ever it is, quite a distance, and still feel it on each hand, circle the hands (in small circles at first) and feel the energy rotate on the palms. Then just play about with it and see what use it could be. As to what you feel is up to the individual to decide: energy, the astral body or, well, lots of things. The idea of this is even becoming popular in modern culture...witness (don't laugh) the latest Kung Fu Panda 2 movie for children. It has scenes where this happens. A lot of media for children is very spiritually oriented lately. This story is similar to what Eric Pearl does with his Reconnection healing technique. You can feel the energy rise in your own hands. It's palpable. 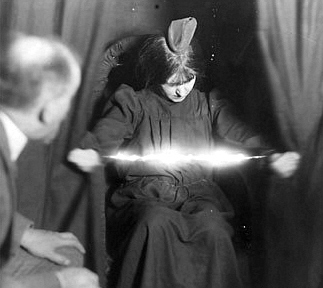 It's also the kind of thing that gave psychics and mediums a bad name during the heyday of Spiritualism, when so many were found to be frauds. anonymous: Of course, people have said that about all sorts of things. Julie: That's interesting what you say about films and the media being spiritually orientated for children. A positive step I'd say - anything that gets children / people thinking about such stuff. 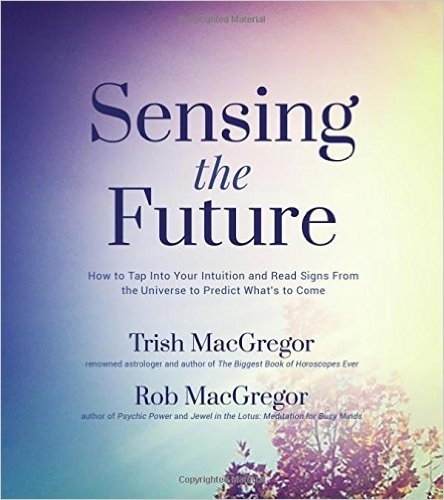 Trish: As you say there was a lot of fraudulent mediums, still is as far as I can see. And this spoils it for the genuine psychics. 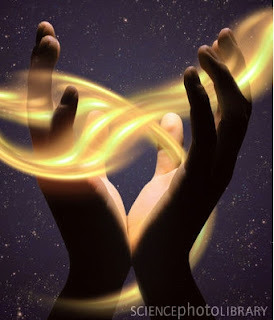 i personally have been fascinated in the idea of spiritual powers ever since i was a young child i am capable of producing what feels like energy in the form of warmth cold or even what feels like opposing magnets between my hands. if someone who has knowledge on this subject could email me on serya95@gmail.com id really like to discuss this. i was also told a few years ago that i had a golden aura id like to know what that means .